First Prize at Custer ArtPrize Competition! Thanks to Custer for inviting MMA to participate in their annual ArtPrize party design competition. 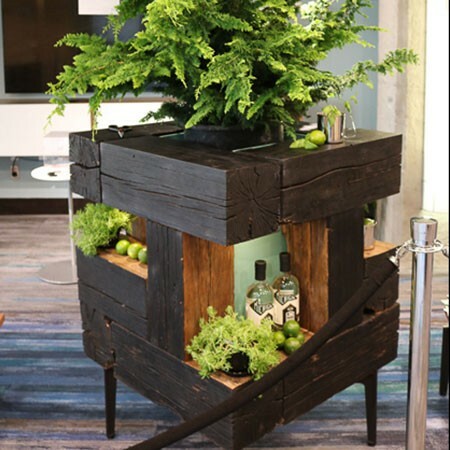 MMA collaborated with LongRoad Distillery and were inspired by their MichiGin drink recipe, creating this table as a serving space. Way to go MMA design team!